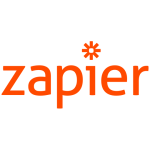 This is a guide to help in migrating from Feedburner to Interspire Email Marketer to facilitate delivery of RSS feeds (like blogs) to email subscribers. 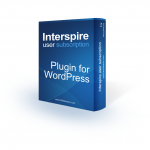 As part of this tutorial we are assuming you have a working knowledge of Interspire Email Marketer and Feedburner. 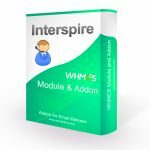 We also assume you have purchased and installed the RSS Campaign Addon for Interspire Email Marketer. The first step is to export your email contacts from Feedburner. 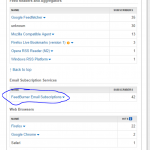 Login into Feedburner and select the feed you want to migrate. 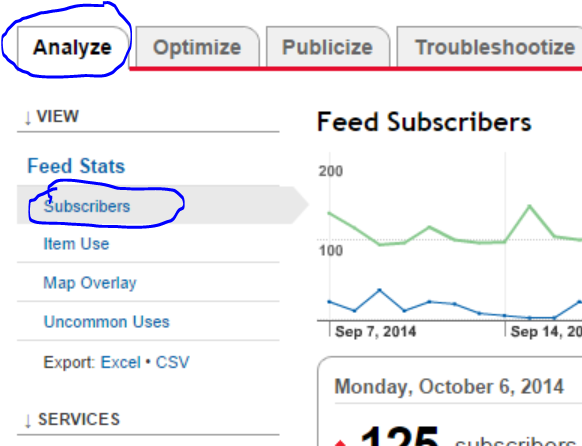 Select the “Analyze” tab and click on Subscribers (see image 1). Once you have saved your changes you have your import file ready to go. 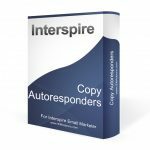 Open Interspire Email Marketer and create your contact list as a standard contact list. 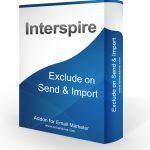 Use the contact import function to import your contacts from CSV to Interspire Email Marketer. Map the status column to “confirmed” so that you don’t start sending email to users that haven’t fully double opt-ed in yet. You can optionally create one or more autoresponders for this list that are only sent to unconfirmed contacts inviting them to confirm their subscription. More on that here. As an alternative if you wish to fully opt-in all subscribers even those who didn’t confirm their subscription with Feedburner you can delete the status column in the CSV file before importing and select the Confirmed option in the import options. The next step is to setup your RSS campaign. The documentation for setting up the RSS campaign is here.